What can you give to a man who gives his everything to everyone else? A Flickr feature is just the beginning. 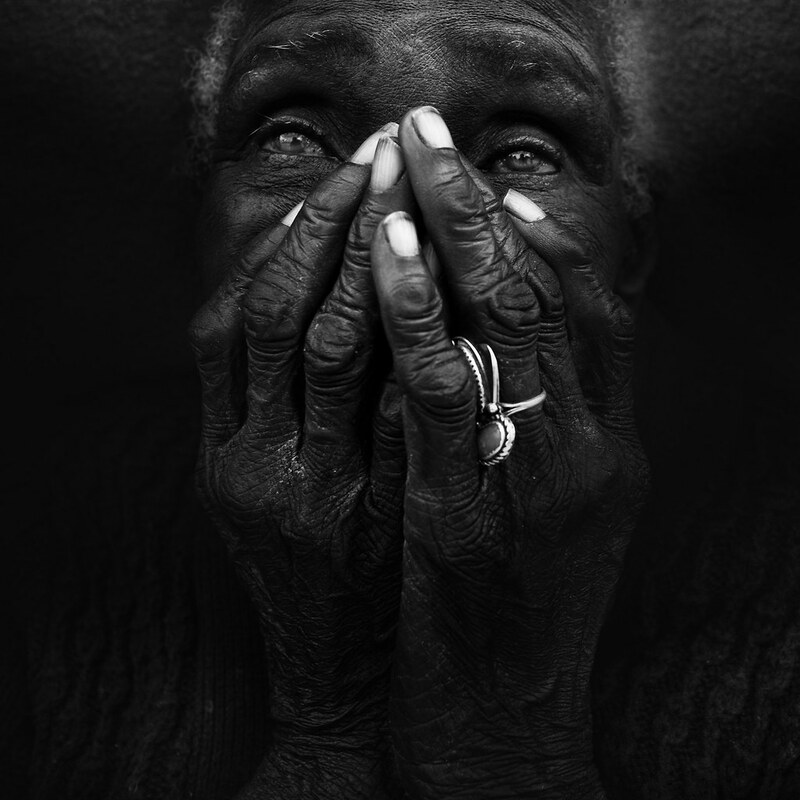 In an intimate interview with Flickr, Lee Jeffries reveals a few photographic secrets, his striking motivation behind his exceptional portrait work, and his most recent project that will have you raiding your house for tissue boxes - guaranteed. Lee is a full-time accountant, father, and self-taught photographer living in the UK. 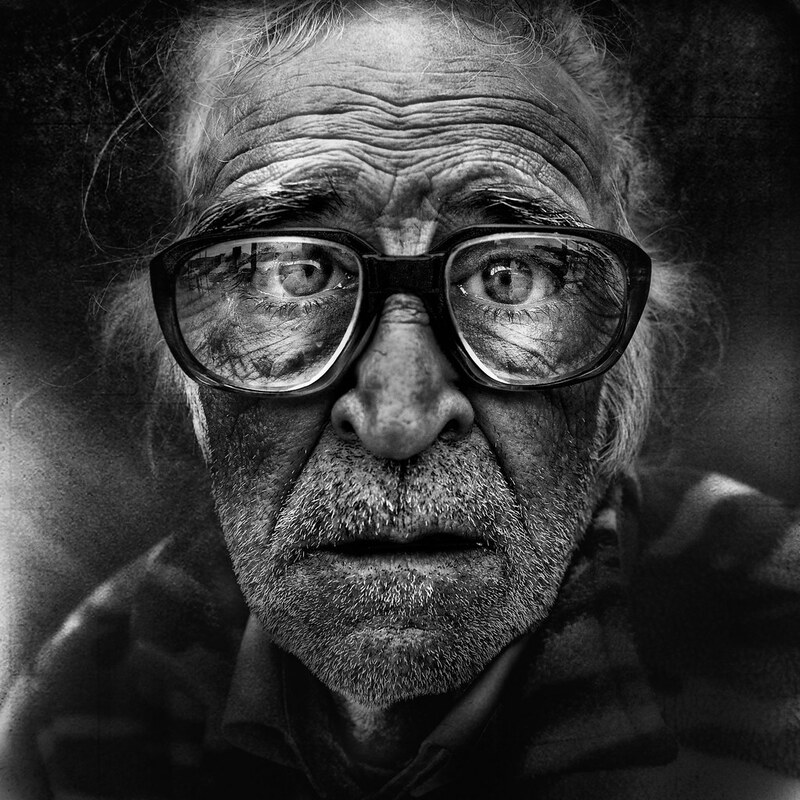 Without using any more equipment than a handheld camera, his unique style can be coined as “spiritual iconography.” This humanist photographer travels the world engaging in rich discussions with homeless folk to capture an emotional connection intended to honor them by “giving their likeness a greater meaning.” What makes Jeffries a rarity is that it’s never been about the photographs for him. In fact, gaining fame or notoriety for the photography is among the last things he thinks about. It all began in London, 2007. The day before he was to run a marathon. Lee took his camera out and randomly decided to try street photography. That decision changed the course of his life. It was the intimacy of this engagement that sparked his love for this kind of art. In many countries around the world, homeless individuals are marginalized, taken advantage of, and most damagingly, ignored. Out of all body parts, Lee explains why the face has such importance to him. He roams the streets searching for eye contact, to begin with. Many hundreds of photographs, connections, and friendships later he’s come to find close similarities to those most-ignored individuals on the street. 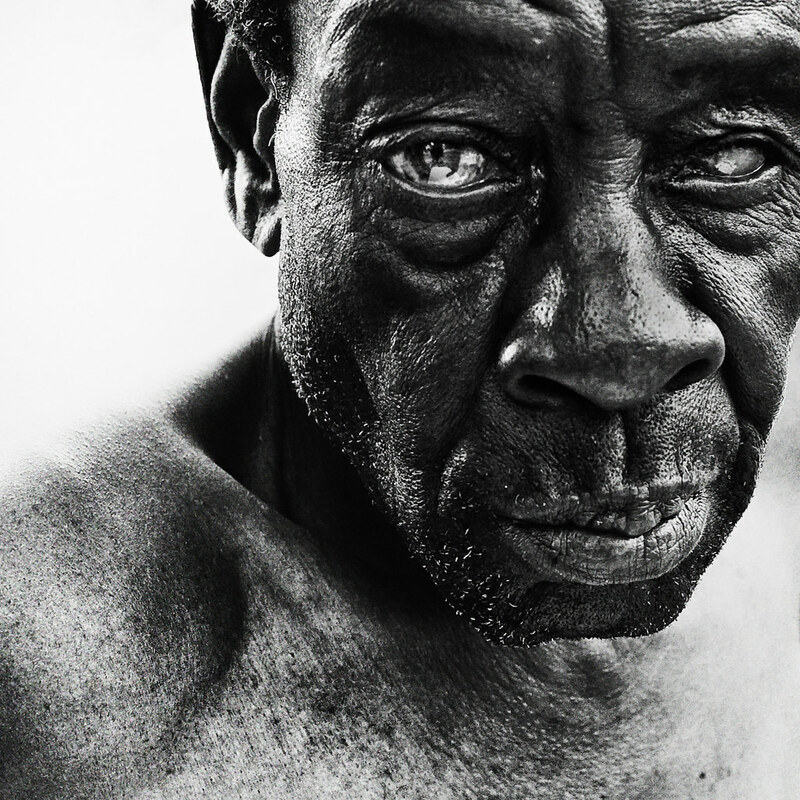 Jeffries supports homeless charities with his time and photography. 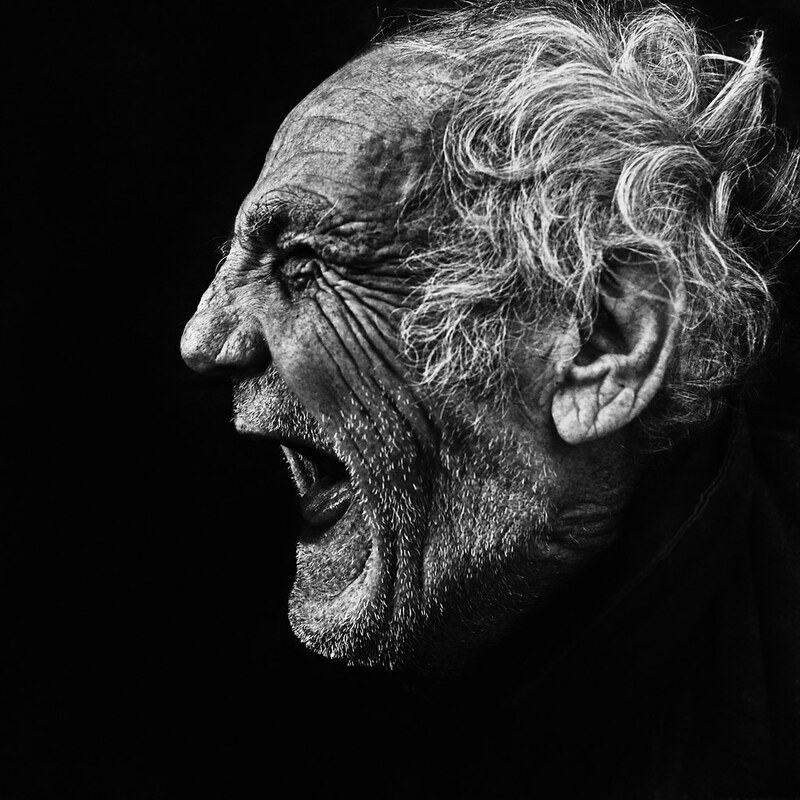 As helpless as conversations with the homeless may leave him, he is motivated by the fact that his images engage and influence on a much larger scale than one single person could. While his images are bold, in your face, and force you to see what you may otherwise consciously overlook, Lee isn’t asking for viewers’ sympathy of circumstance but instead imploring them to seek the human connection. The goal is to have the viewer relate to the photograph because they identify with the emotion portrayed in each individuals’ eyes and “feel the spirituality” of humanity. The emotions elicited from his photographs are glaringly obvious, but there’s an abundance of background throughout the process that can’t be captured with a camera. Lee’s experiences with these forgotten members of society go far beyond his Flickr Photostream. He says the hardest part of photographing people … saying goodbye. If these photographs have you wanting more, his work is published in a fine art book called “Lost Angels” composed to honor the homeless. To stay connected, you can follow his work on Flickr, Instagram, Facebook and Twitter.